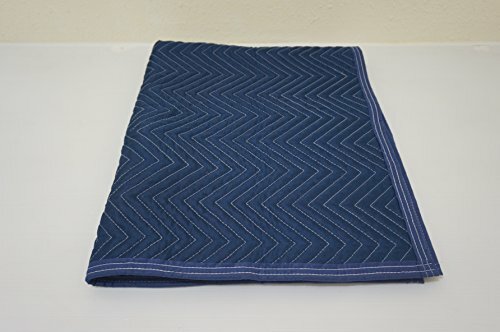 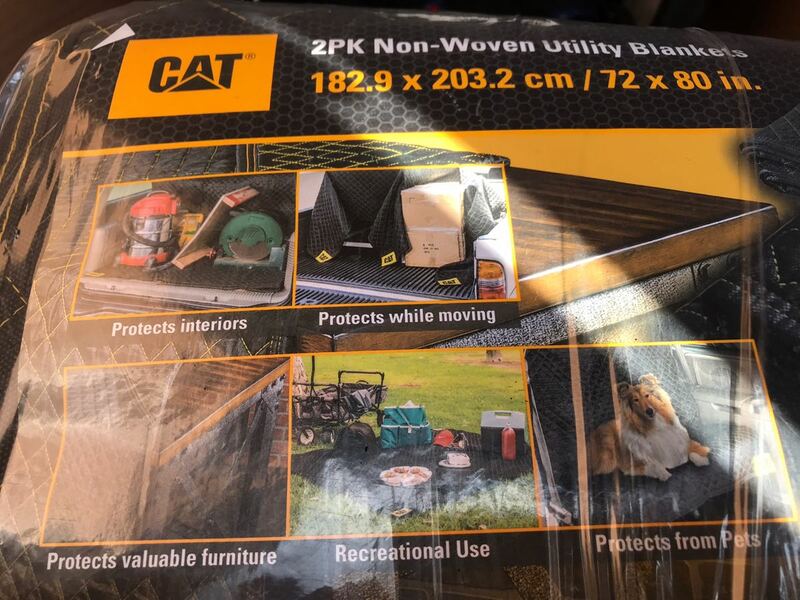 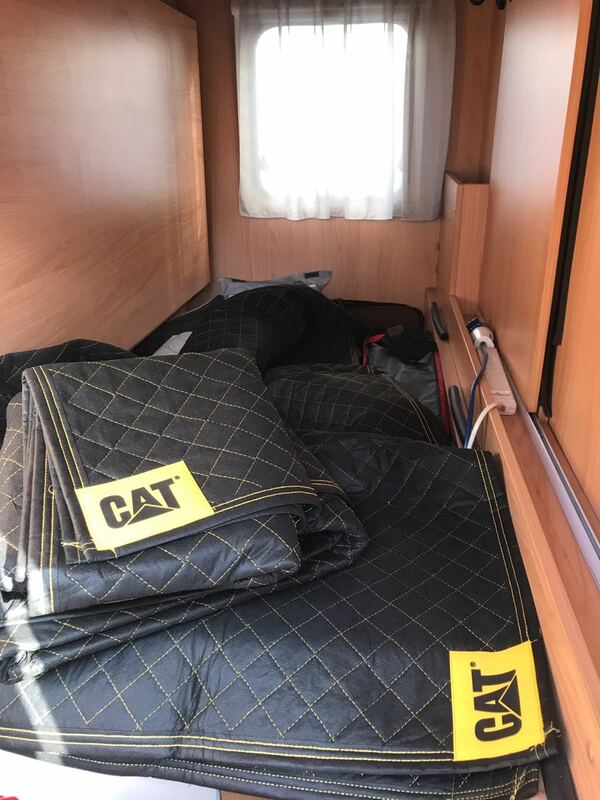 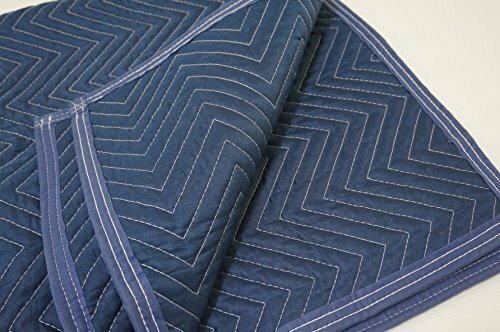 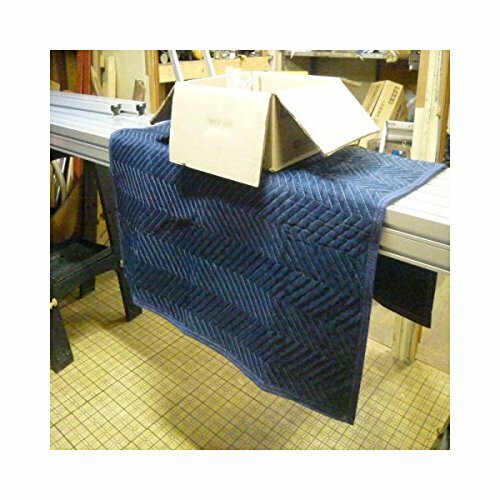 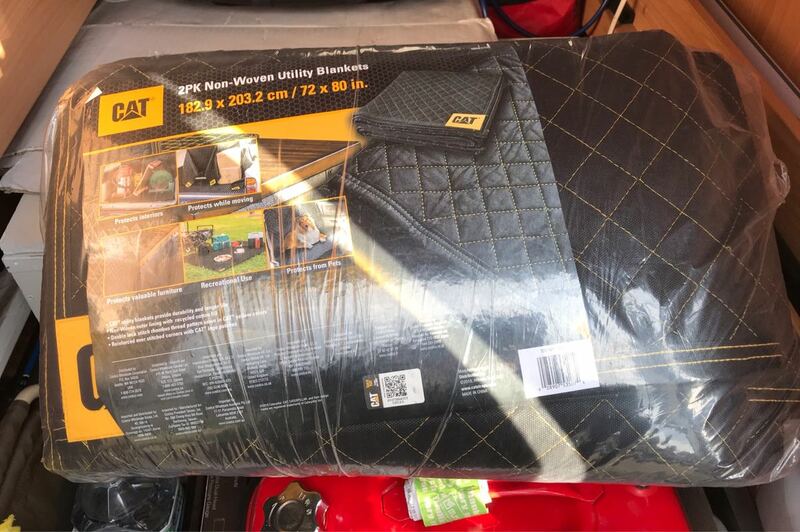 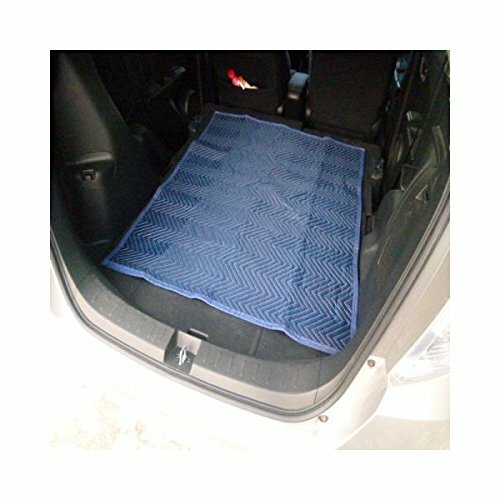 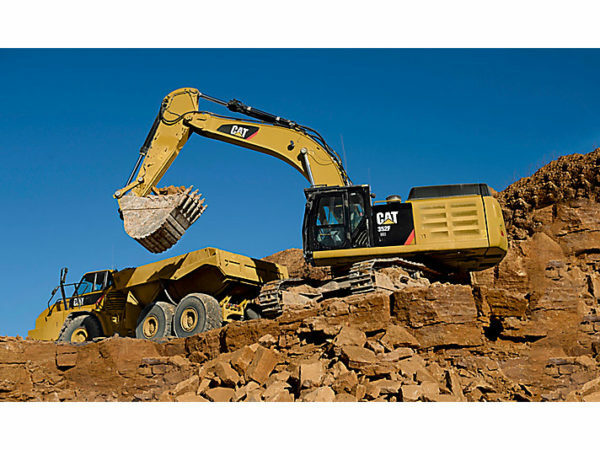 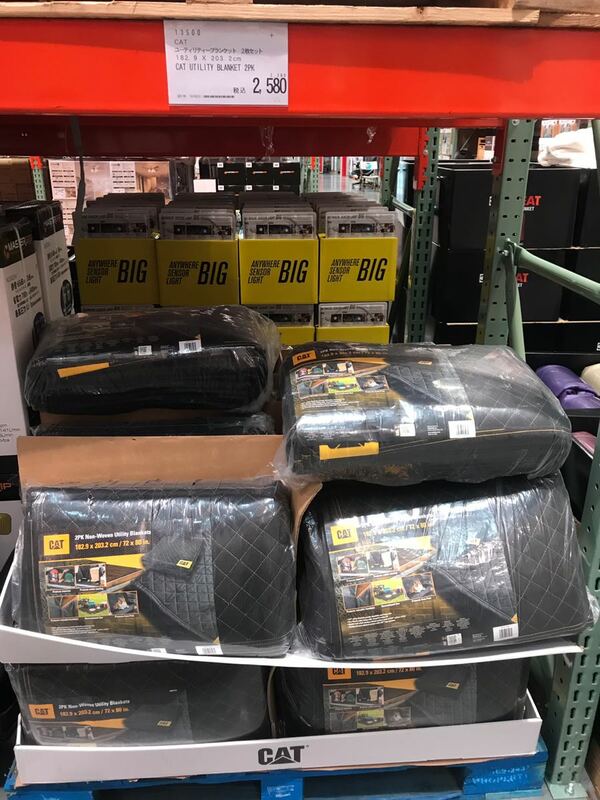 CAT utility blankets provide durability and longer life. 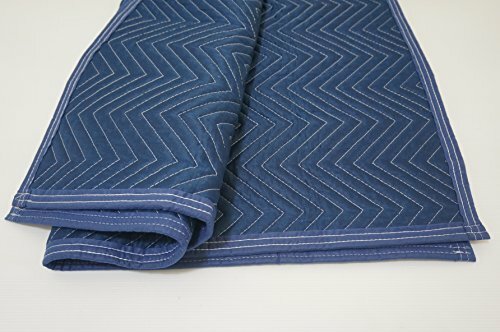 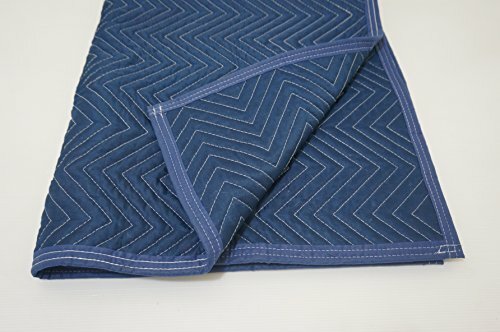 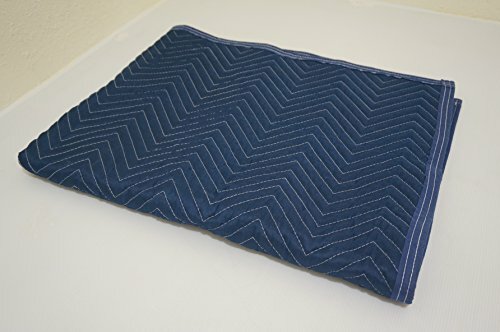 Non-Woven outer lining with recycled cotton fill. 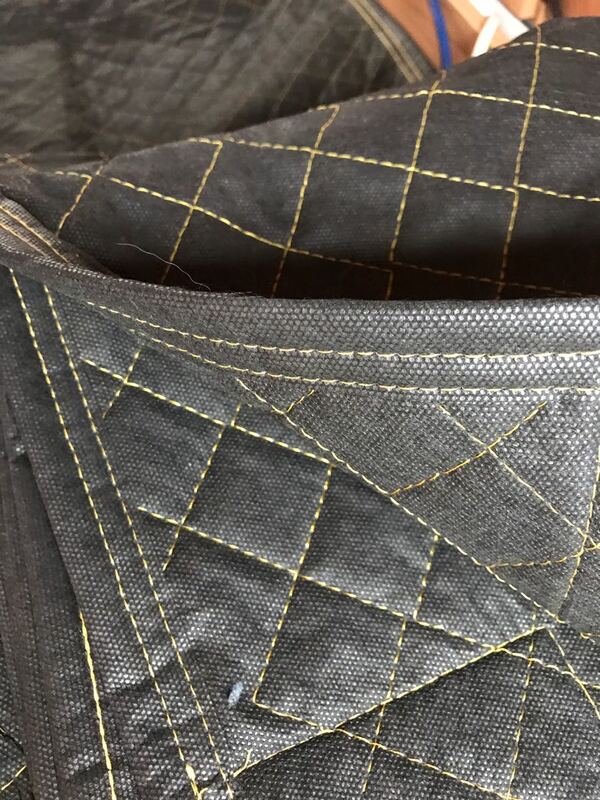 Double lock stich rhombus thread pattern sewn in CAT yellow colors. 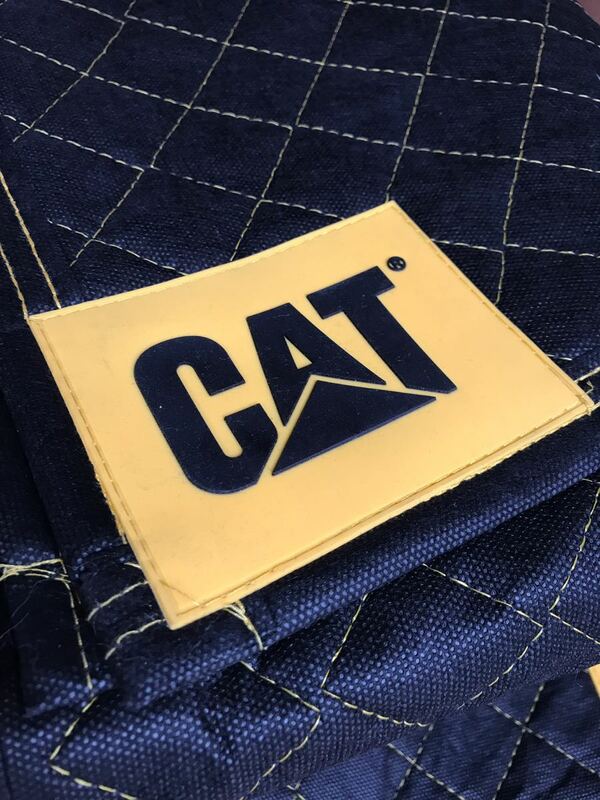 Reinforced over stitched corners with CAT logo patches.